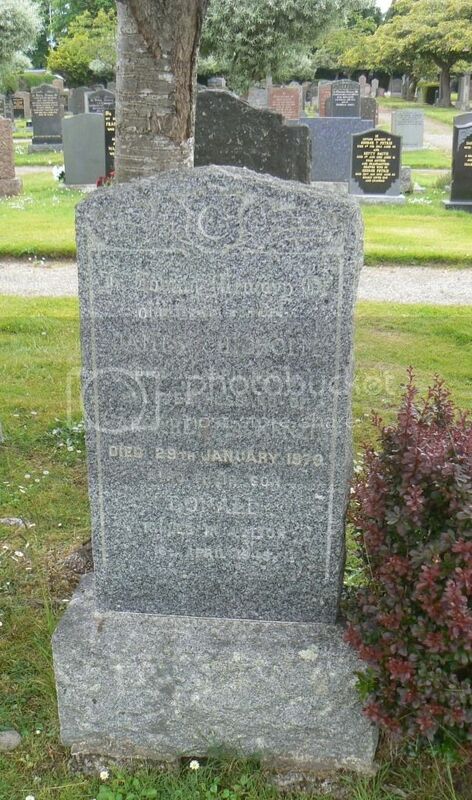 Husband of Margaret M. O. Linton, of Inverness. Grave ReferencePlot 1. Row B. 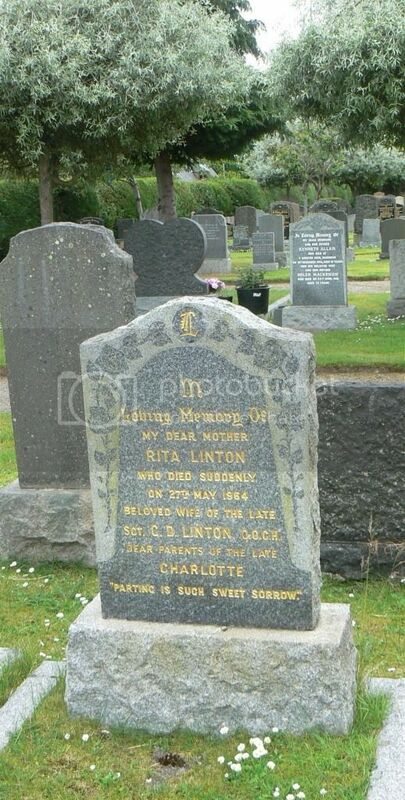 Grave 2. 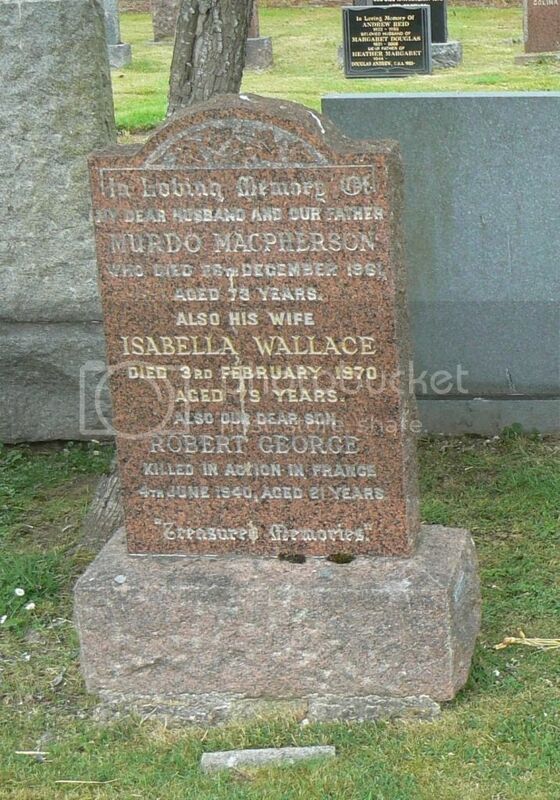 Son of Murdoch and Isabella MacPherson, of Inverness.